If you're in a hurry, time is not on your side and still want homemade food, then this recipe is for you! 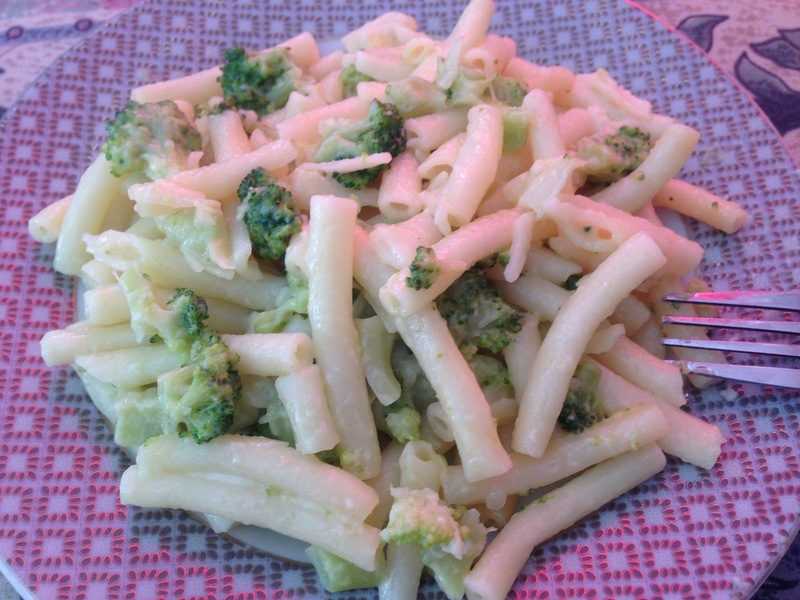 Quick, easy and tasty! Of course, you do not necessarily have to be in a hurry to cook this recipe! Oh by the way, this recipe is for broccoli haters as well! Believe me, it's yummy! 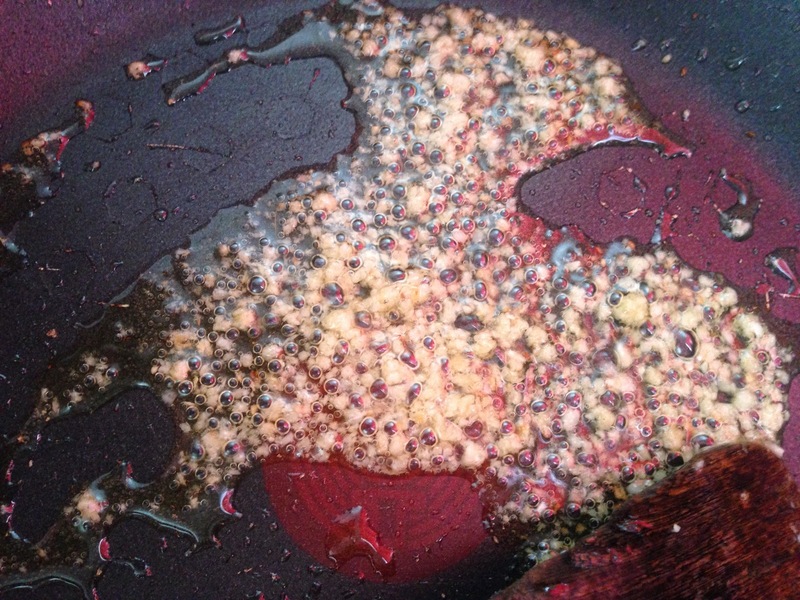 Preheat the olive oil and garlic paste together in a skillet/frying pan for about 1-2mins or until the garlic paste starts to pop. Pour in the broccoli and let blend with the olive oil/garlic paste for about 2 mins. Incorporate half of the chicken stock to the pan and let cook for 5-7 minutes, or until the broccoli becomes tender enough to break into pieces. 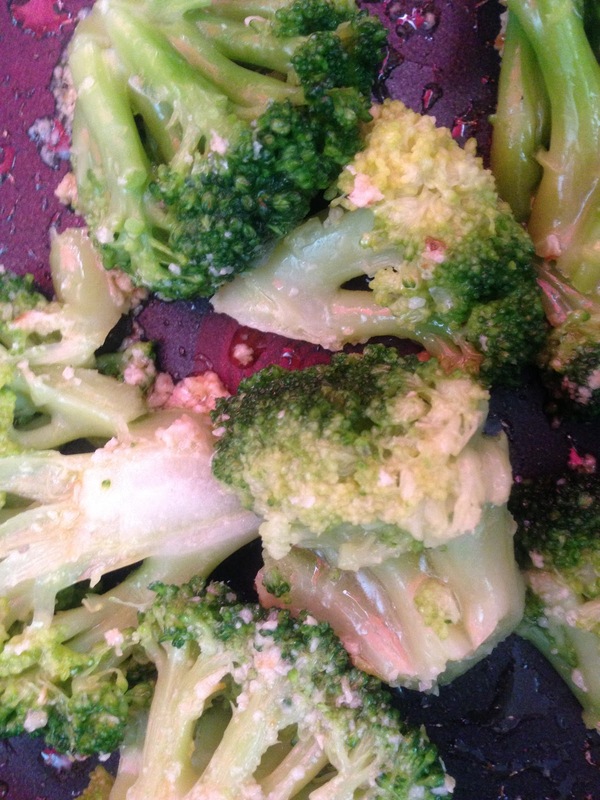 Then, using a sharp spatula, press on the broccoli florets to cut them into small pieces. Add the maccheroni, the butter and the rest of the chicken stock. Let cook for about 2-3 minutes. Grate some cheddar cheese on top, mix well until the 'sauce' gets creamy!